Aikido consists of techniques with weapons and bare hands using the strength of the opponent not to defeat him, but to annihilate his attack. In Aikido everything is a circle, everything is suppleness, everything is mouvement, everything is harmony. Aikido is the way of a physical culture, of a moral culture, it is born in the Traditional Martial Arts of Japan for the accomplishment of the human being. What is fabulous about aikido is that the whole being aspires for the the combat not to take place. The combat is bad in itself. Martial Art must be love. Some say that Aikido is a form of religious expression of Japanese Martial Arts. In any case in Aikido there is no match, no competition, no championship, the combat is bad. It is undoubtedly the most harmonious, the most graceful discipline of the Budo. 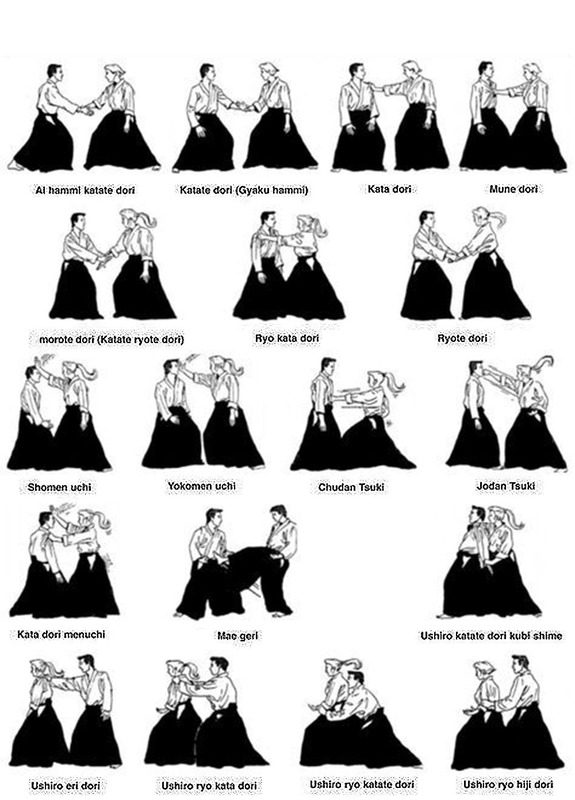 We are a club of Aikido who is concerned with the transmission of Aikido according to the principles of the Aikikai of Tokyo, Hombu Dojo (Aikido World Headquarters). 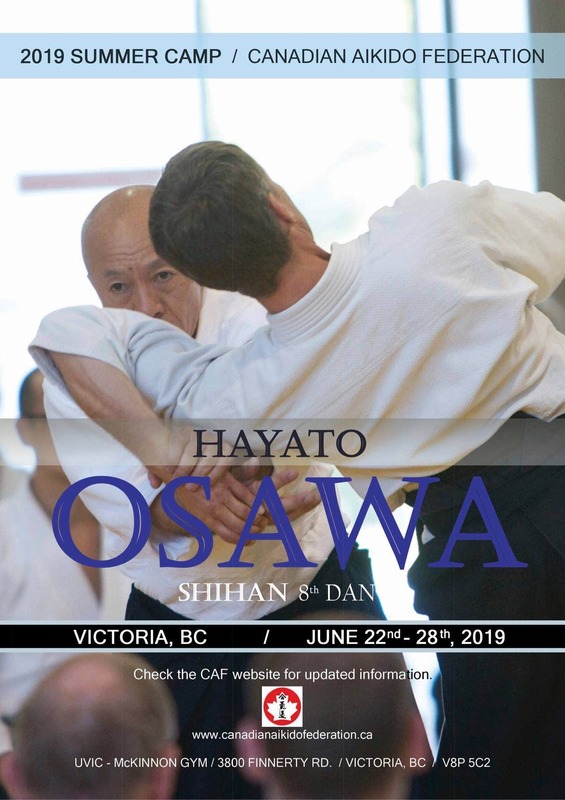 We are part of the Canadien Aikido Federation (CAF) which is a member of the Aikikai Foundation, Aikido World Headquarters (Hombu Dojo) in Tokyo Japan. Our teachers have closes ties to internationally renowned instructors from Japan, Europe, and America. 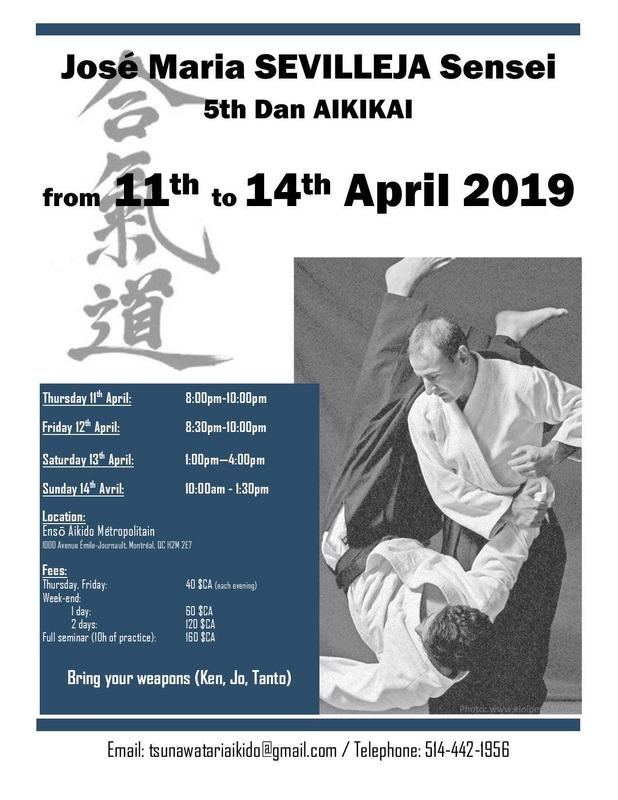 Our dojo is in direct connection with Ōsawa Hayato Shinan in Japan and Alain Tendron Sensei who leads the Renwakai group in Europe. We offer courses for beginners to whom we pay close attention since they represent the succession and vitality of art. Kashima Shin Ryu, ken jutsu (study of sword handling) is also used in the curriculum, as it is complementary and linked to the study of Aikido. 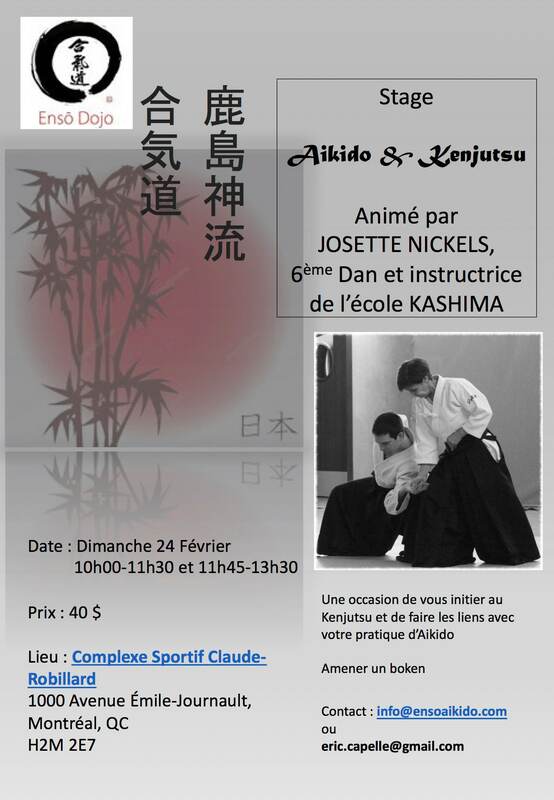 He starts Aikido in 2004 at Aikido de la Montagne under the direction of Claude Berthiaume Shihan (7th dan). From the outset, he participated in seminars throughout North America, with teachers such as Y. Yamada Shihan, K. Chiba Shihan, D. Waite Shihan and many others. He became an instructor at Aikido de la Montagne in 2012 until 2017 and obtained the rank of 3rd dan in January of 2016. In 2006 he met Master Hayato Ōsawa Shihan (8th dan). From 2008 he began to follow him in all his animated courses in East Coast America, Halifax, New York, New Jersey, Toronto and Montreal. 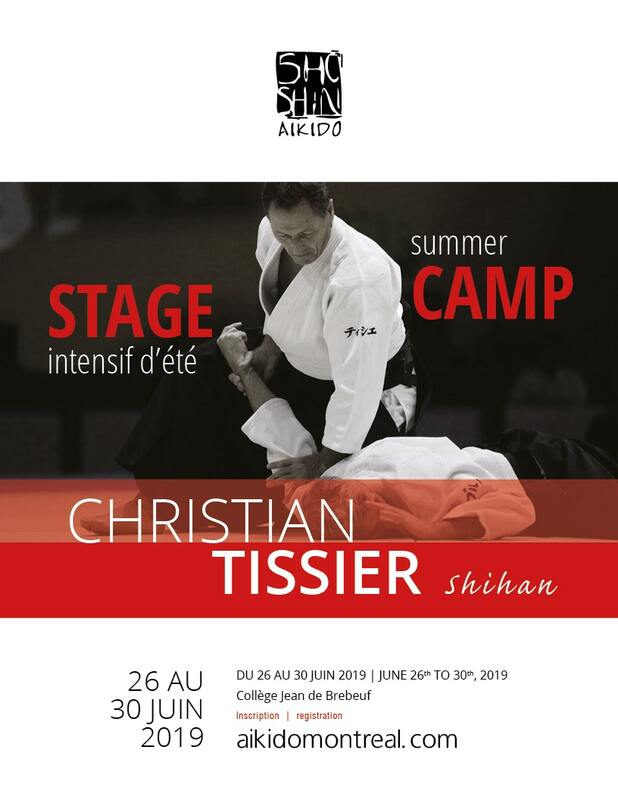 Since 2011, he has participates in all the seminars and summer camps, organized by Master Christian Tissier Shinan (8th dan), that are held in Montreal. In 2012, he leaves for Japan to spend 3 months and to train full time at the Hombu dojo of Tokyo (Aikido Headquarters) with Master Ōsawa Shihan. 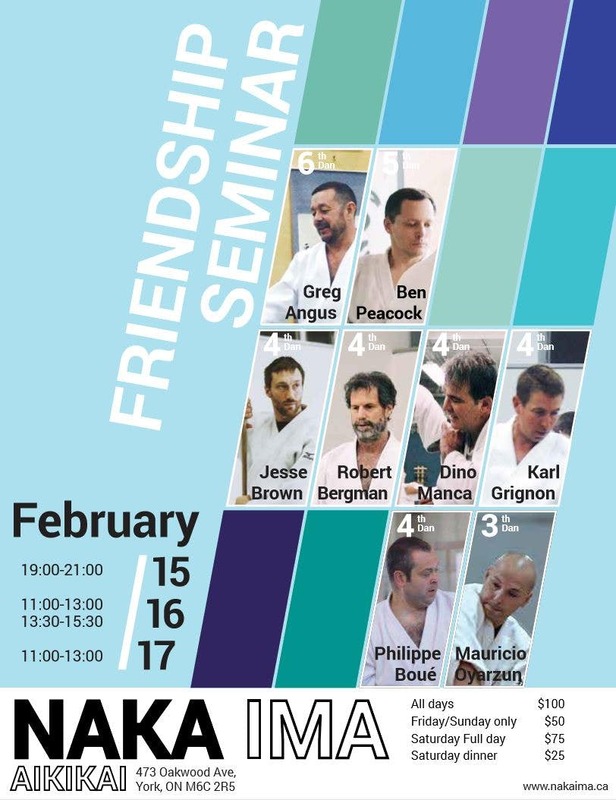 He also gets the opportunity to receive direct teaching from a few other Masters of The Hombu dojo on a daily basis including Miyamoto Shihan (8th dan), Seki Shihan (8th dan), Kuribayashi Shihan (7th dan). In 2013, he returns to Japan for a period of 2 months and trains in Tokyo and also in Osaka where he trained with Shimamoto Shihan (8th dan) and Hori Shihan (7th dan). In 2018, he returns to Tokyo again to focus on his practice of Aikido. 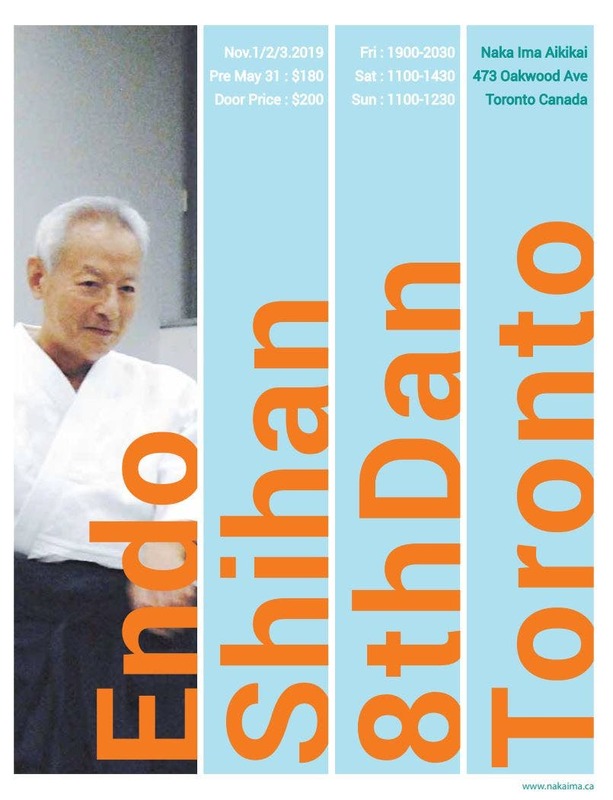 Since 2014, he has participated in all the courses organized by Master Endo Seishiro Shihan (8th dan) held in Montreal and Toronto Canada. In 2016, he met Master Alain Tendron (6th dan) who inspired him greatly with a centered, powerful, flexible and relaxed Aikido. 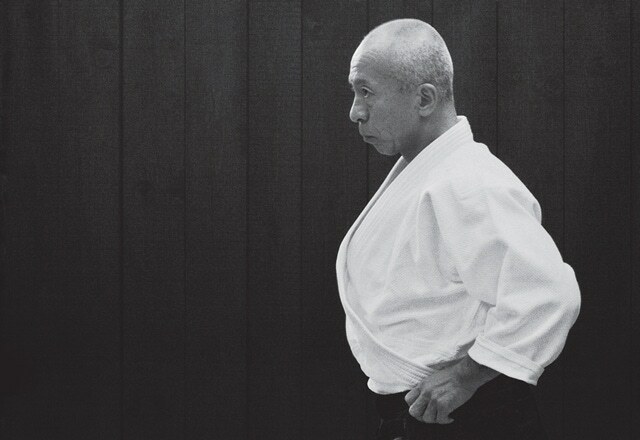 Pupil of the great Master Yamaguchi Seigo Shihan (1924-1996). Alain Tendron is also the founder of the Renwakai group. In 2017 he formed the Ensō Aikido Dojo.